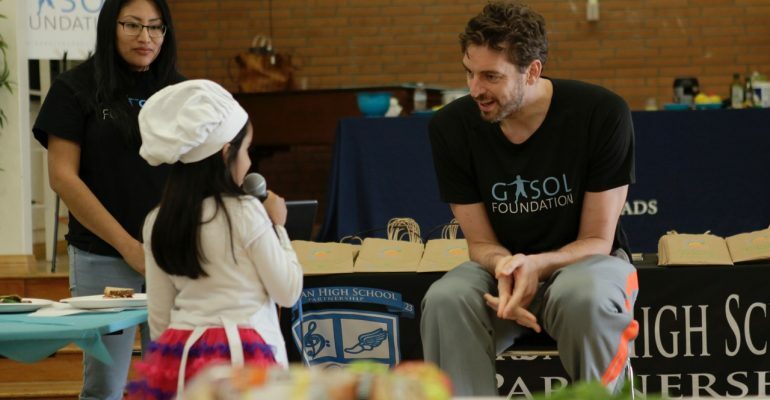 Pau Gasol and the San Antonio Spurs were in Los Angeles for a few days to play against the Clippers and the Lakers. 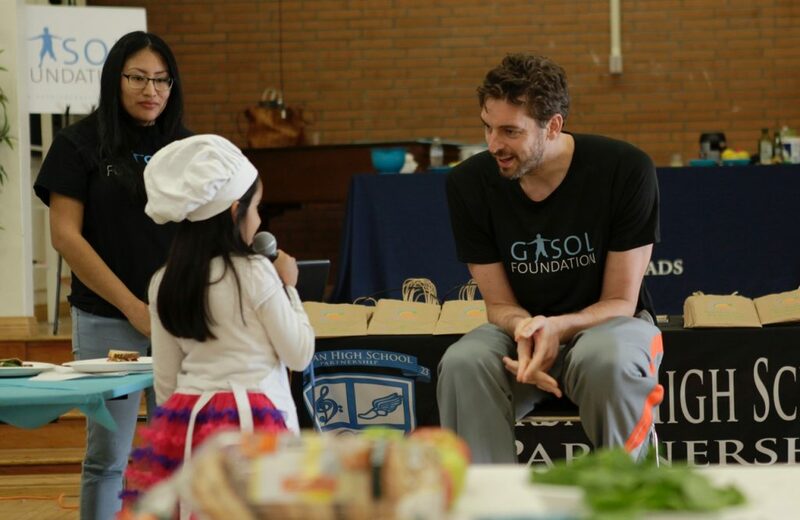 While back in town, Pau took time in between games on Saturday 25th to surprise residents in Watts and host a Gasol Foundation free Family Day Cooking class at Jordan High School. 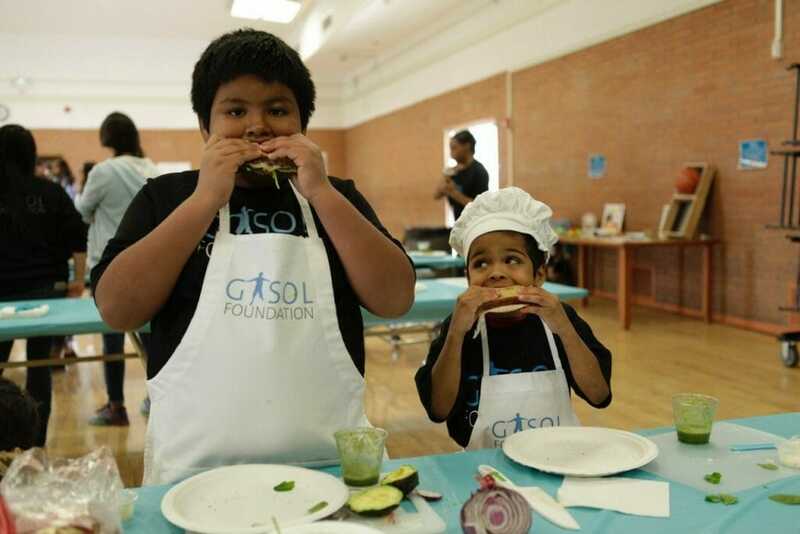 The event, called The Flavor of Togetherness, taught families the importance of cooking healthy, implementing fruits and vegetables in their meals and emphasized the significance of diet and nutrition. All of the above are significant to Pau. 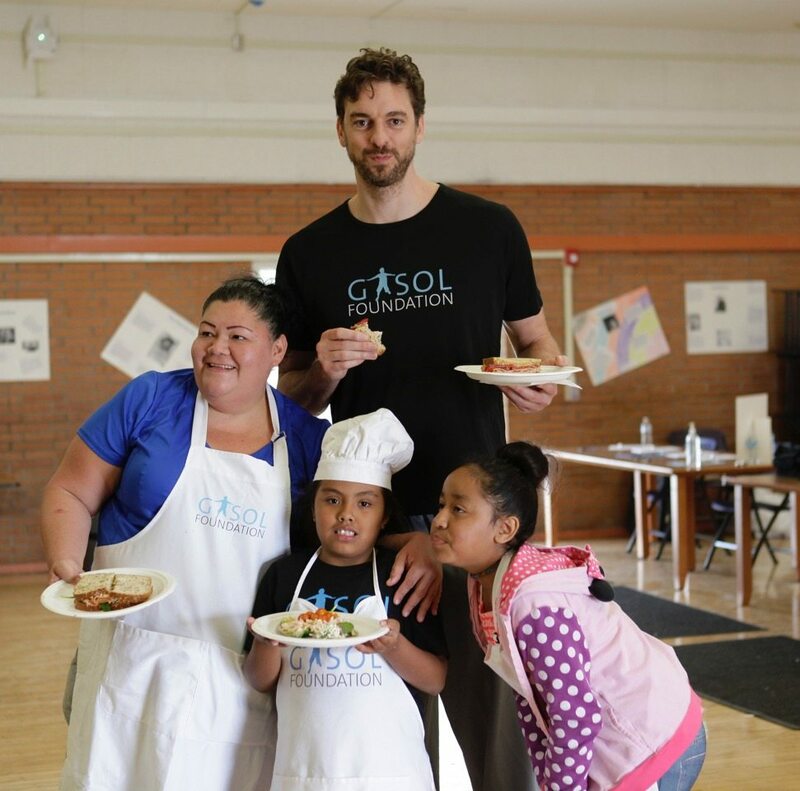 So much so that in 2013 he, along with his brother and fellow NBA player Marc, started Gasol Foundation. We focus our time and energy promoting various sport, exercise, nutrition and health programs to raise awareness regarding childhood obesity and advocating ways in which we can cease this epidemic. 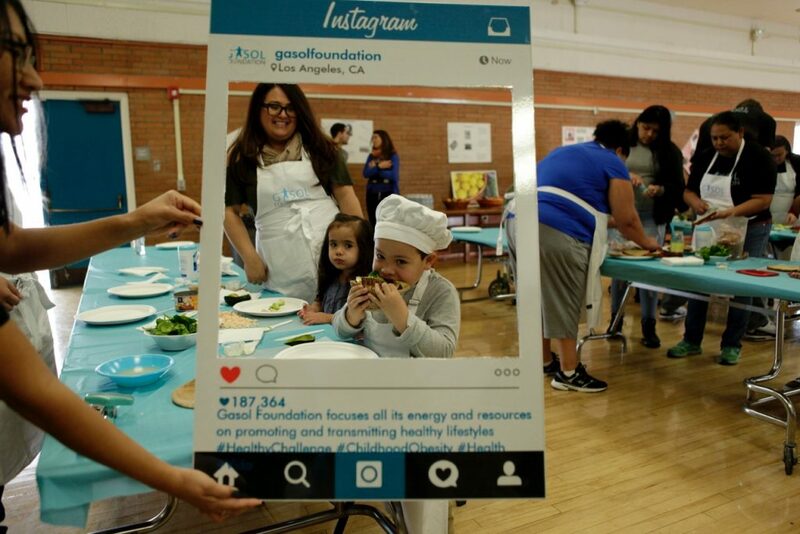 The Flavor of Togetherness began with the families learning key information about healthy ingredients and healthy cooking. Under the supervision of Chef Lovely, from Common Threads, everyone put on their aprons, grabbed their cooking instruments and began cooking! The sounds of knives chopping along with all the talking and laughter amongst the participants started to take over the room. This festive occasion is part of Vida! 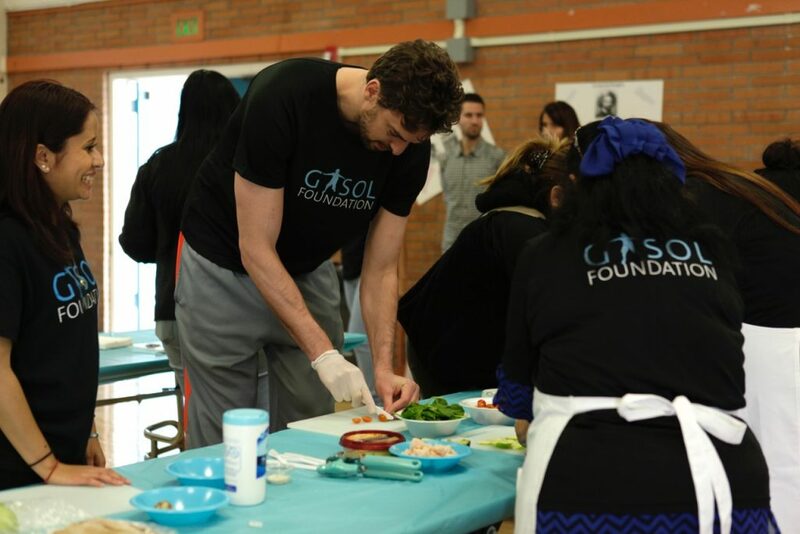 Health and Wellness, a Gasol Foundation sponsored health program focused on young children, high school students and parents living in the South LA, Watts and Boyle Heights areas of Los Angeles. 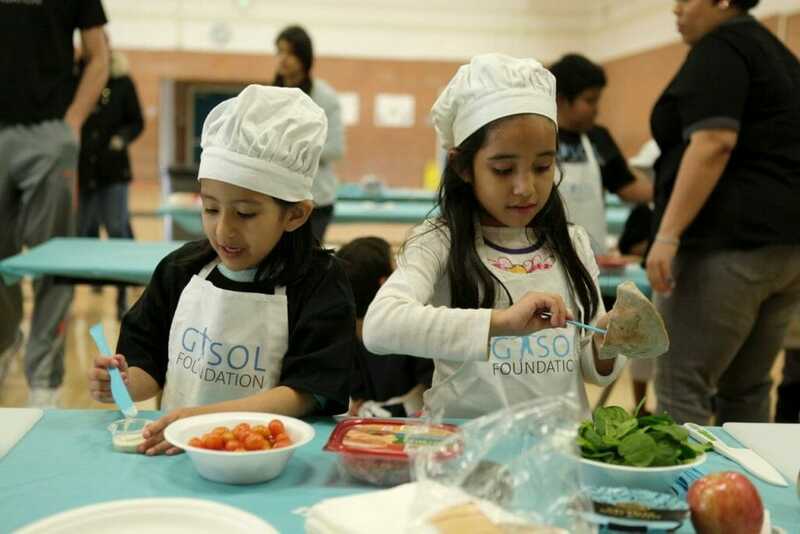 More information at www.gasolfoundation.org.